It's a fast and reliable way to find quality taxi services anywhere the need arises. 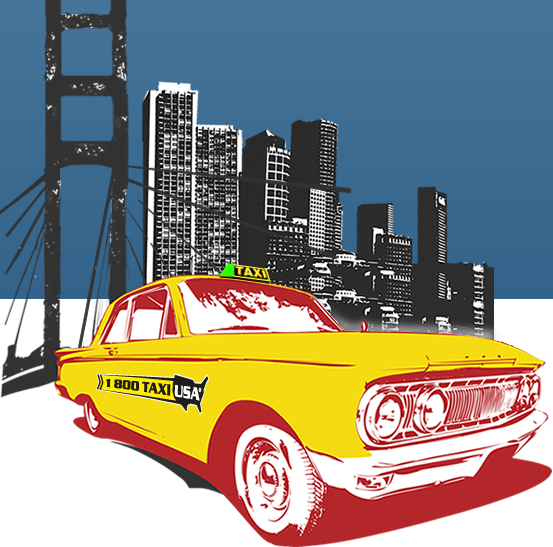 Connect with taxi providers in more than 1,500 cities. Choose your location, book your cab, and pay only the typical taxi fare – it's as easy as pie. It's hailing a cab, reinvented.